Be a drop-dead-gorgeous bride or bridesmaid with these wedding hair braids. It’s the -ber months already. ‘Tis the season to be jolly…and to get married. Yup, December has become the peak season for weddings. If you’re a December bride, maybe you’ve already booked your makeup artist and hairstylist for the big day. Have you decided on a hairstyle yet? Let us give you some ideas with these pretty wedding hair braids. Look elegant in a simple but chic pony braid. This ‘do may seem complicated at first glance, but trust us, it’s easy to do. The pony braid is great for women with long, thin hair because the huge chunks of braid can help add volume. Add an elegant hair piece to your pony braid when you’re done to glam it up. 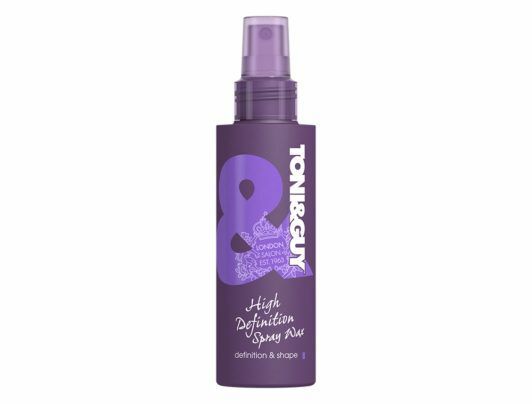 Editor’s tip: Spritz a small amount of TONI&GUY High Definition Spray Wax on your palms and apply it on your pony braid to create texture. Master the art of creating a pony braid for when you have to attend weddings and daytime events. Your friends might even think you had it styled at the salon. Brides with boho-chic wedding themes may consider sporting this hairstyle at the reception. The fishtail braid exudes a less formal and more laidback vibe, and this will be more apparent if you loosen the braid a bit. This hairstyle is great for brides with long locks, with the details of the fishtail braid cascading from the bride’s nape down to her back. You can also do two loose fishtail braids if you like. 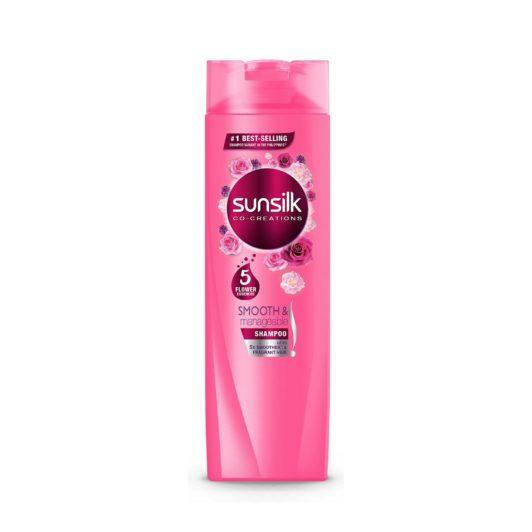 Editor’s tip: Make long hair soft and easy to style by washing it with Sunsilk Smooth & Manageable Shampoo and Sunsilk Smooth & Manageable Conditioner. A gorgeous braid such as this can be an alternative to the usual bun hairstyles at weddings. First, create a deep part at the side part. Put all your hair at the opposite side. Then, from where your part is, take a small section of hair and braid it close to your scalp to form a headband. When the braid has reached the other side of your head, gather the rest of your hair to form a side braid. Editor’s tip: Add natural volume to your hair with DOVE Oxygen and Nourishment Shampoo and DOVE Oxygen and Nourishment Conditioner. This chic updo simply takes 10 to 15 minutes to style. Easy, right? This is a combination of two pretty hairstyles: the side braid and the side bun. The process is similar to the headband side braid. First, gather a small section of hair. Start making a braid right after your side part and on to the opposite side of your head. When the braid reaches the level of your earlobe, gather the rest of your hair and include it in the braid. Tie the tip with an elastic. Then, make a bun on the same level of your earlobe and secure with bobby pins. To add volume, you can tug at the sides of the braid to make it wider before putting it in a bun. This hairstyle is one of the most versatile wedding hair braids. You can wear this whether you’re the bride or you’re a guest. It doesn’t look so formal, too, so you can still wear this while dancing with your guests after the ceremony. Editor’s tip: Make your braid and bun last longer by spritzing TRESemmé Freeze Hold Hairspray when you’re done styling. You’ll definitely look like an angel on earth with this beautiful halo braid. Putting medium-length hair in a stunning updo is no longer a problem with the halo braid. You can also go for this style if you don’t want a chignon or a ballerina bun as your updo. The halo braid is also an excellent hairstyle choice for a beach or garden wedding. All your hair strands will stay in place despite the heat and humidity in these outdoor venues. Editor’s tip: Apply a dollop of TONI&GUY Volume Plumping Mousse on your hair before creating your halo braid. 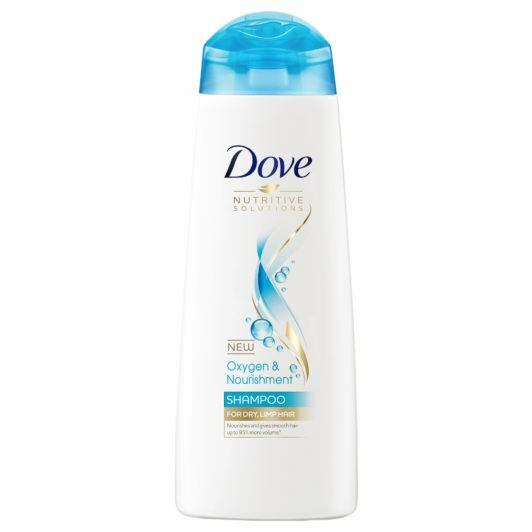 The mousse helps tame frizz and acts as a hair primer for any hairstyle you want. Who knew that learning how to do basic braids can lead to a stunning updo? Learn the halo braid by heart and make it your signature hairstyle for different events. List these wedding hair braids as possible hairstyles on your big day. We’re sure you’ll look radiant in any of them. Next read: Got natural curls? You don’t have to straighten them on your big day. 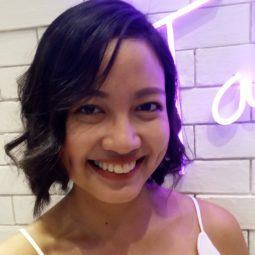 Check out these pretty wedding hairstyles for kulot brides. Your hubby-to-be loves all of you—curls included.